Beginning with the creative ideation process and extending all the way to proactive media outreach, we support the brand’s major news and announcements from world-class stunts and large-scale events to intimate editor luncheons and traditional news bureau efforts, ensuring Disney Parks remains front and center among target audiences year-round. Coyne was enlisted to support the official opening date announcement of Toy Story Land at Disney's Hollywood Studios in Walt Disney World. 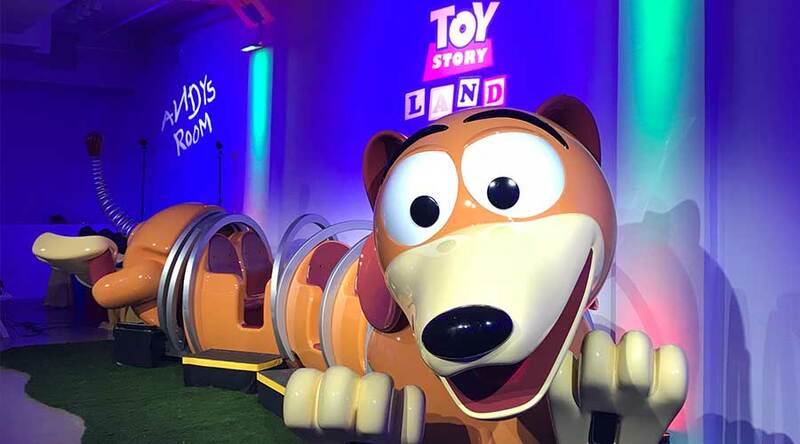 To bring Toy Story Land to life and captivate media and consumers, a piece of the new Slinky Dog Dash rollercoaster, a featured Toy Story Land attraction, was transported to New York City’s Times Square for its official debut and opening date announcement. Following, Toy Story Land recreated, complete with larger-than-life toys, character appearances, a virtual reality experience, picnic-style cuisine featuring inventive twists on childhood favorites and of course, the 30-foot Slinky Dog Dash rollercoaster. Walt Disney World Resort created an epic, out-of-this-world experience only the Happiest Place on Earth could deliver for guests looking to escape from adulting. 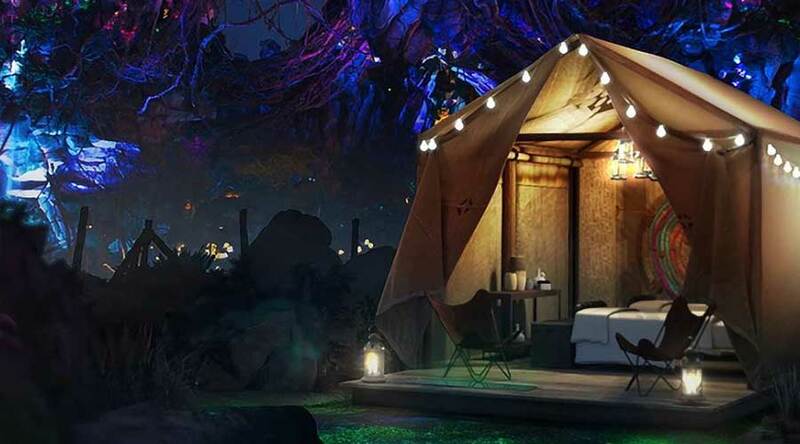 Disney lovers everywhere were invited to enter a national sweepstakes, which awarded one lucky winner and their guest a luxury glamping experience under the vibrant glow of bioluminescent fauna and flora in the floating mountains of Pandora – The World of Avatar inside Walt Disney World’s Animal Kingdom. With a heavy focus on adults without kids (AWOKs), Disney enlisted Coyne to roll out this once-in-a-lifetime opportunity without utilizing a traditional press release. Coyne tapped into the millennial mindset to craft a captivating pitch and target top tier media to share this unique glamping experience on a national level, specifically targeting Generation Y. With just a few days to tell the story and entice applicants, the team’s outreach efforts garnered 30 placements, with more than 290 million impressions in national, lifestyle and consumer travel publications. Most importantly, the story grabbed the attention of millennial outlets at the top of Disney’s wish list, including Elite Daily, UPROXX, Bustle, PureWow, Thrillist, The Culture Trip and Cosmopolitan. 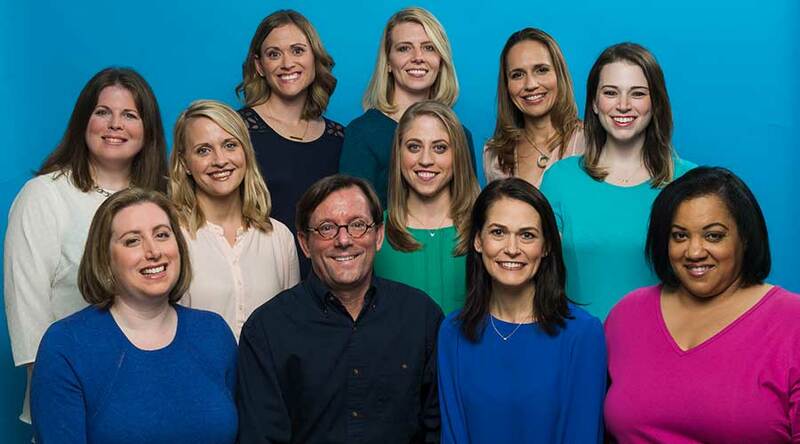 Building on the insight that moms rely on other moms for advice, especially first-time visitors to the park, Coyne PR developed a program for Disney Parks & Resorts, leveraging the digital space in a creative way for the past 11 years with The Disney Parks Moms Panel. For over a decade and counting, the interactive online forum continues to provide guests with insider tips from its diverse group of park-savvy Disney experts who are passionate about sharing vacation planning advice that helps turn dream Disney vacations into a reality for others. Coyne implemented a unique, sustaining PR strategy to help drive consistent excitement and awareness surrounding the Disney Parks Moms Panel while encouraging new applicants to enter each year. Along with targeting in-the-know moms, Coyne also worked strategically with media to encourage other Disney lovers to enroll to be a part of the esteemed panel - no matter if they were a dad, grandparent or even millennial pet parents and adults without kids! As a result of Coyne’s extensive media outreach, encompassing print, online, broadcast and social media coverage, Disney saw an overwhelming response across all demographics of Disney fans who want to be a part of the magic of The Disney Parks Moms Panel. The online forum continues to see strong, steady unique viewers per month, routinely generating hundreds of questions per week from consumers. As part of the “What Will You Celebrate?” campaign for Disney Parks, Coyne PR was tapped to help kick off Disney’s newest program: “Give a Day, Get a Disney Day.” Coyne PR provided strategic PR counsel and support during the planning and development phases, and handling media strategy and execution for Disney’s top 30 markets, including Canada and Puerto Rico. To launch Expedition Everest, the newest and biggest thrill attraction at Walt Disney World, Coyne PR took thrill-seekers to new heights with an unbelievable pre-launch spectacular centered on creating Mt. Everest in Times Square, the media capital of the world. Walt Disney World turned to Coyne PR to develop a strategic campaign that would accentuate the positive aspects of its new ticket plan, while diverting from the negative – the largest single-day ticket price increase since 1989. Coyne enlisted a professional card-stacker to build a Guinness World Record replica of the famed Cinderella Castle made entirely of Walt Disney World park tickets.